We love to hike. It’s that simple. And we do it every weekend—usually on Sundays—using public transportation to get there. We are a small group of hiking and nature enthusiasts from the NYC area with 100+ members. You will see some of the same smiling faces on every hike, and some of the others just once in a while. Our members come from all corners of the globe. What brings us together is the fun of exploring trails and discovering new places. We meet the hike leader, at a designated place—usually early Sunday morning—at a NYC bus or train terminal, and then we buy our tickets and get on board. Sometimes car drivers meet us later at a designated spot near the trailhead. Usually we arrive back in NYC between 6:30 and 8:30 pm. Before parting, we thank our much-appreciated hike leader for a brilliant hike! If you have additional questions, please contact the hike leader in the Schedule. 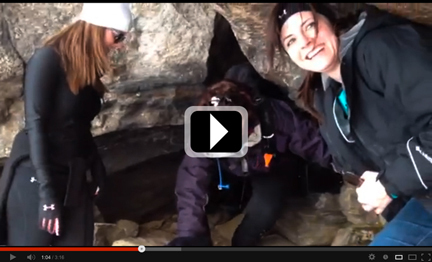 Follow the New York Ramblers on a late winter hike to Harriman State Park. We meet up, take public transportation, start hiking, and explore some sights. (Video by Alena) Enjoy! DNAinfo.com recently asked the New York Ramblers about the best places to hike in and around NYC. One of our favorites—Inwood Park—is a gem in the rough. USA Today offers advice on joining a New York City hiking club—like the New York Ramblers—and things to consider: size of the group, types of hikes, public transit, etc. 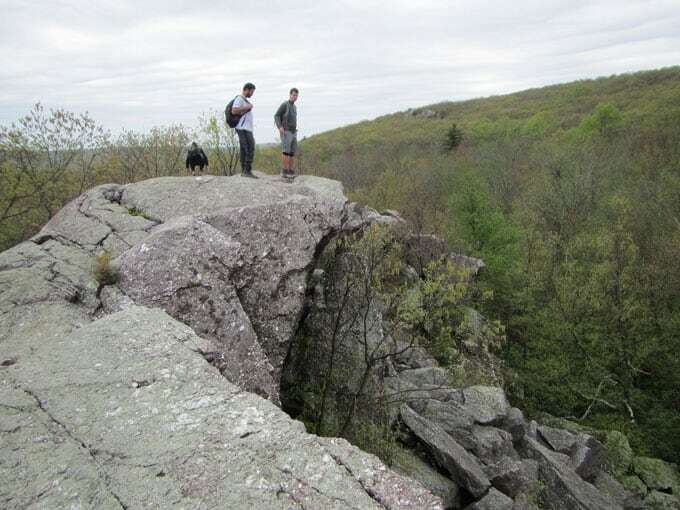 USA Today: Hiking Groups in New York City. Backpacker magazine ran a cover story about Best Local Hikes. 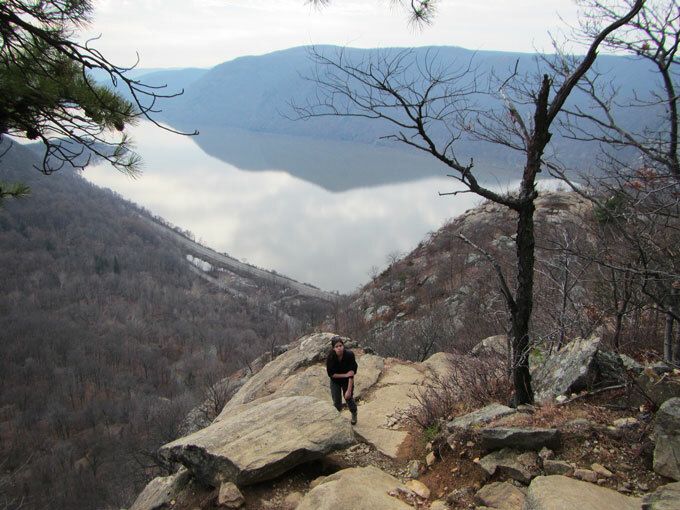 They featured recommendations from New York City hiking clubs, including two Rambler favorites—the Timp-Torne Trail and Breakneck Ridge Trail. Both have spectacular vistas and are accessible by public transit. View of the Hudson River from the Breakneck Ridge Trail, Hudson Highlands State Park, NY. Only those who risk going too far can possibly know how far they can go. Photos by Eve, video by Alena. ‘Welcome’ page photo by Eve.